Abby Griffith is a senior and this is her first year on Visor. She helps manage the website and holds the position of Staff Reporter. 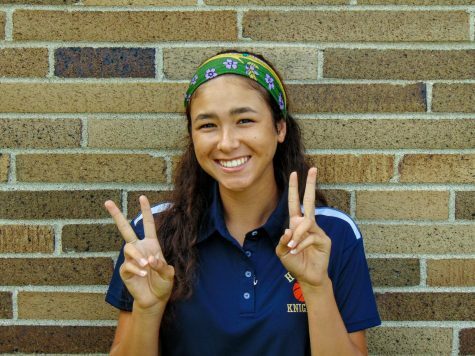 Outside of Visor, she is involved in tennis, basketball, student council, theater and the Harry Potter Club.